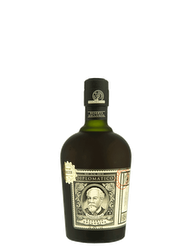 Its pale straw color with green highlights offers blossomed and exuberant nose of yellow fruit with fresh mint and vanilla touch and brioche notes. 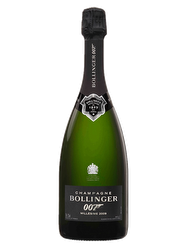 On the palate, this wine is balanced, net, fine, full-bodied and nervous with bubbles and a vibrant and mineral finish. 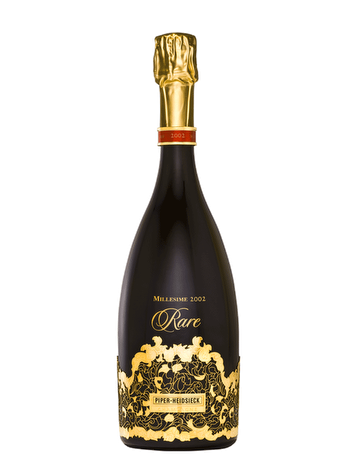 For the eighth time in 2013, the Cellar Master of the house Piper-Heidsieck, Régis Camus, was elected "champagne cellar master of the Year" by the prestigious International Wine Challenge. 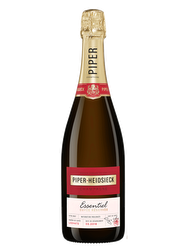 Bought by Rémy Cointreau in 1985, Piper-Heidsieck now belongs to the European group of Industrial Participation (EPI) since 2011. Terroir: The 65 hectares of vineyards are located on the Montagne de Reims, Côte des blancs, Côtes de Bar, Sézannais and Vallée de la Marne. Vinification: This prestigious cuvée is a varietal mix consisting of 70% Chardonnay and 30% Pinot Noir from the Montagne de Reims. This wine is a blend of 17 wines that have aged for more than 7 years in the cellars of the Maison.